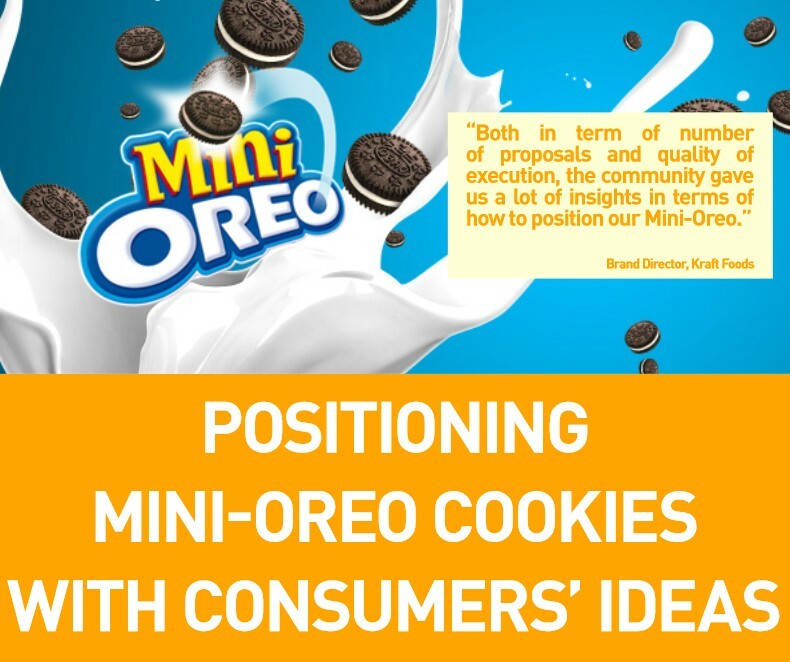 Do you want to motivate more consumers to consider your brand and drive purchase? 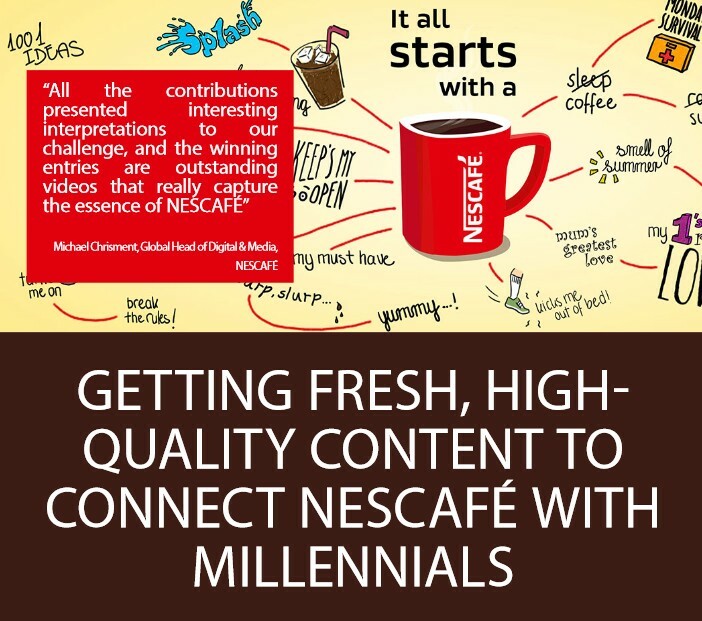 Activations can be strategic or tactical in nature, in-store, digital or cross-channel. 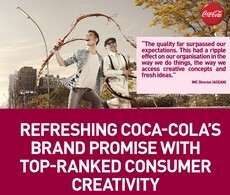 The winning recipe is always rooted in a powerful insight, fresh creativity, and of course, impeccable implementation. Every year, Marketing Magazine recognizes and celebrates the very best and most effective advertising, digital and market research agencies with the Agency of the Year (AOTY) awards. It’s a glamorous night filled with free-flowing alcohol, delicious food and most importantly the talented people who represent diverse agencies with various capabilities. It’s a fun-filled night for everyone to let their hair down, network and be recognized for their contributions to the industry. Starting from kindergarten, we tell our stories through crayons and finger painting, more than through words, or telling stories. As any qualitative expert knows, the transformative potential lies in what’s beyond the declarative. At eYeka, we invite global creative consumers to tell their stories through posters, collages, and product designs. They work on eYeka challenges in their own free time, have 4 days to 4 weeks to develop their ideas, and work in their own personal environment. 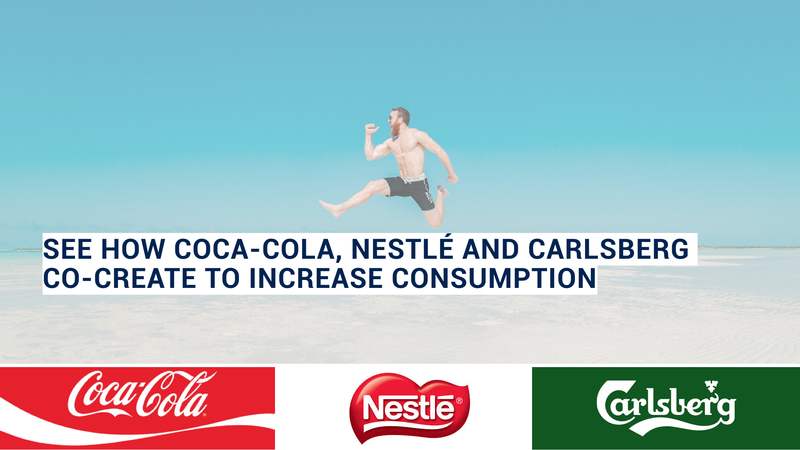 This fosters priceless raw material for eYeka’s strategic planners and researchers to uncover consumer insights through creativity. 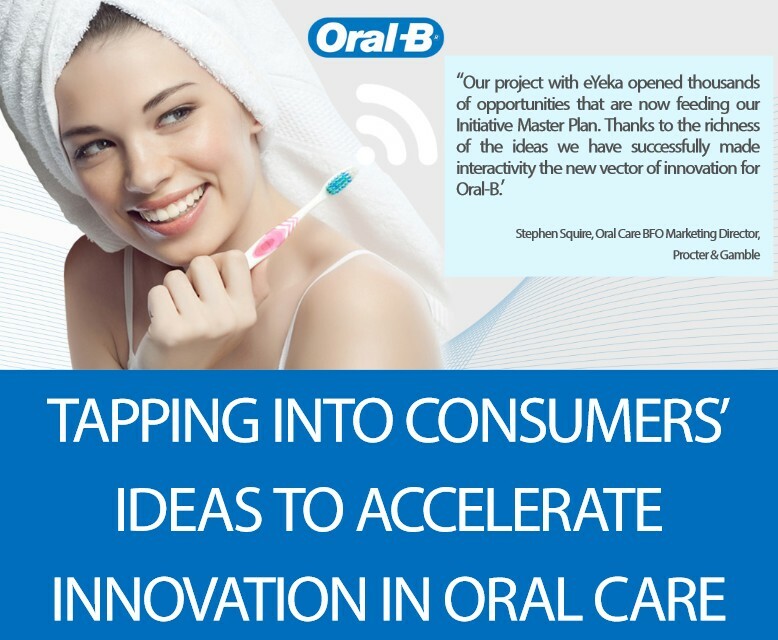 P&G, the Lead FMCG User in Creative Crowdsourcing, Continues to Innovate! 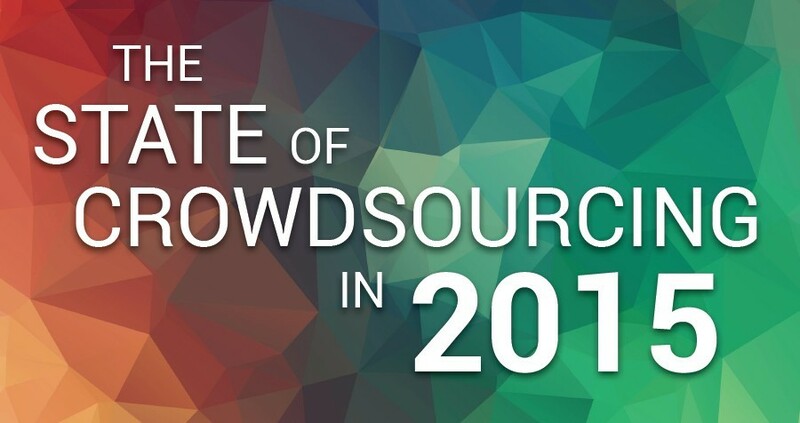 Last week, eYeka released the new edition of The State of Crowdsourcing, which tracks the evolution of creative crowdsourcing across vendors and FMCG companies. In conclusion, 2016 witnessed an accelerated pace of change as crosourcing enters the “Age of Ideation”. Clients have started asking eYeka to develop TV and online video scripts. The motivations and the contexts vary, but the overwhelming driver is Clients’ desire for choice, diversity and volume. The most common objective is to nourish the Agency brief, in a time and cost efficient manner. 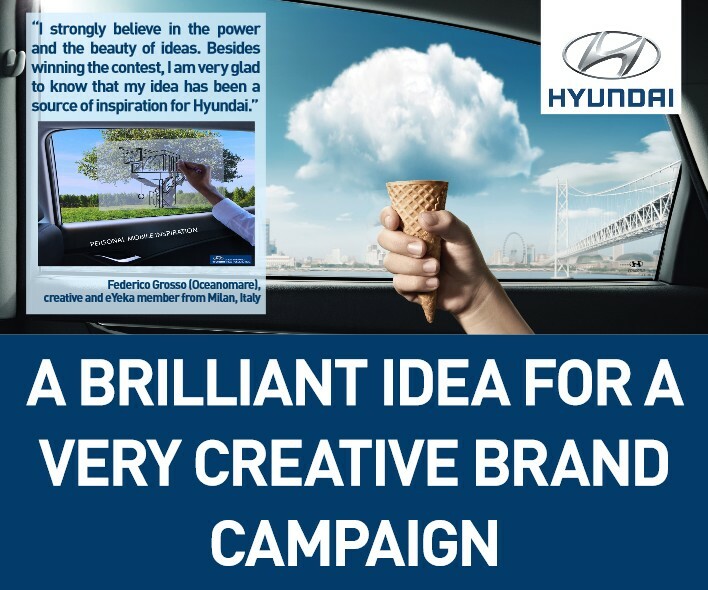 eYeka helps marketers develop Campaign Ideas and refresh existing Campaign Ideas with fresh stories the eYeka way: through a global, open creative contest, at speed and at scale.